In 2015, from November 30 to December 10, France will host the 21th United Nations Conference on Climate Change (COP21). The COP21 is a key international meeting to negotiate an international agreement to fight climate change. Its goal is to engage all countries through a universal binding climate agreement to contain global warming to 2 degrees Celsius by 2100. The special 2015 edition of the COAL Prize Art and Environment seizes the opportunity of COP21 to open the doors to the wider public and show the political players that there are alternative ways to comprehend the complexity of the climate challenge; to achieve a sustainable cultural shift inspired by creativity and innovation. The agenda of COP21 is primarily scientific and political. The COAL Prize provides an alternative agenda, recognising that for a real cultural shift, we need to encourage a diverse range of citizens to engage with the topic. Arts and culture have always played a critical role in responding to political, environmental and social issues. 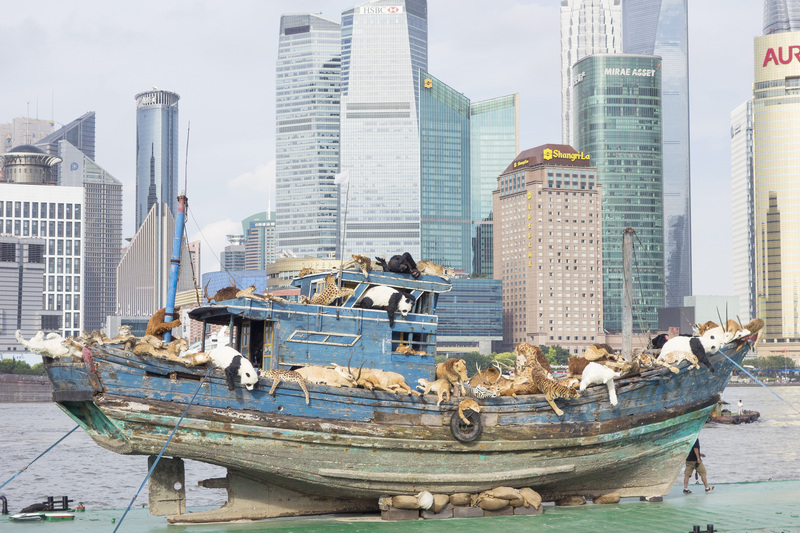 This sixth edition of the COAL Prize Art and Environment is part of ArtCOP21 : an exceptional cultural festival initiate by COAL and our UK partners Cape Farewell, that will take place in France during COP21. ArtCOP21 is an unprecedented collaboration of cultural actors who are keen to instigate an ecological transition towards a healthier environment- through arts and culture. The mission of ArtCOP21 is to engage the wider public in creating a positive vision for a sustainable future. 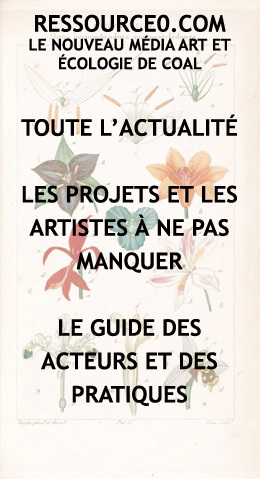 Launched in 2010 by the French organisation COAL, the Coalition for art and sustainable development, the COAL Prize is supported by the French Ministry of Culture and Communication, the French Ministry of Ecology and Sustainable Development, and the National Centre of Plastic Arts (CNAP). It promotes and supports each year the project of a contemporary artist on the environmental theme determined through an international call for entries. The laureate receives an award of € 5,000 and is invited for a residency at Domaine de Belval (Ardennes – France) by the François Sommer Foundation. 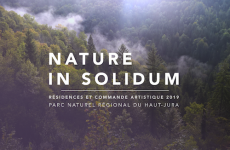 True observatory of rural and wild life, the Domaine welcomes each year artists chosen for their interest and their contribution in renewing the vision of the relationship between man and nature. The Ocean occupies 71% of the surface of the planet, but is often conspicuously absent from the engagements made by states in climate negotiations. It should be major factor! To place the ocean at the center of the debate,Tara Expeditions* and the COAL Association are launching a special “Oceans” prize for the COAL Art and Environment 2015 competition. The winner of this special prize will spend a month aboard TARA, a legendary boat built for extreme conditions, during a mission entitled “Coral Reefs Facing Global Change on the Planet.” The expedition will take place from 2016 to 2018 in the Pacific Ocean, particularly in the Coral Triangle of Southeast Asia. The expedition aims to understand the evolution of coral reefs – vital hotspots of marine biodiversity that are currently confronting rapid changes in demography and climate. This special “Oceans” Prize will be awarded to an artistic project engaged in saving the oceans in light of current climate issues. Conditions : travel expenses to join the expedition are the artist’s responsibility. * Tara Expeditions is a French non-profit organization active since 2003 in favor of the environment. A legendary boat built for extreme conditions, Tara is the platform for high-level scientific research missions.